My love of mussels goes back to when I was really young. Coming from New Jersey, mussels are a popular item on practically all seafood menus. 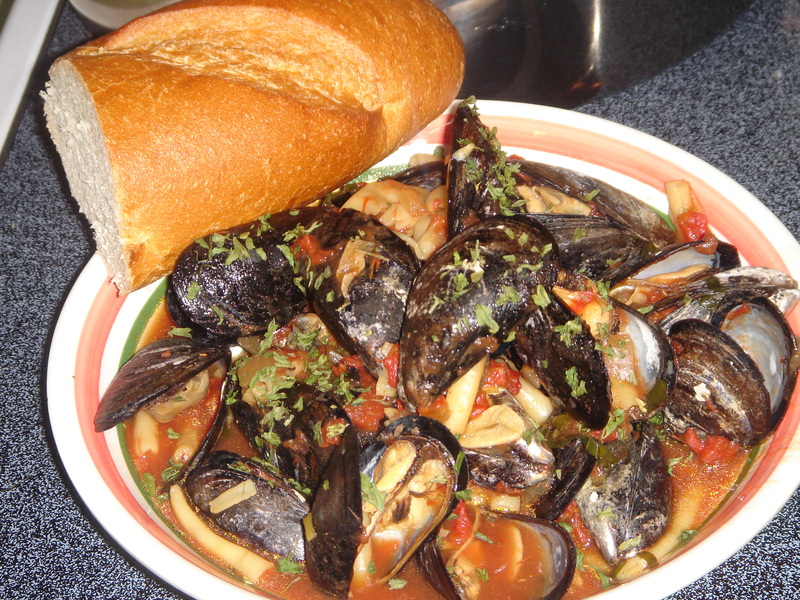 There are a lot of Sicilian dishes where mussels are incorporated into their recipes as well. So I thought I would share 3 different recipes, I absolutely love.